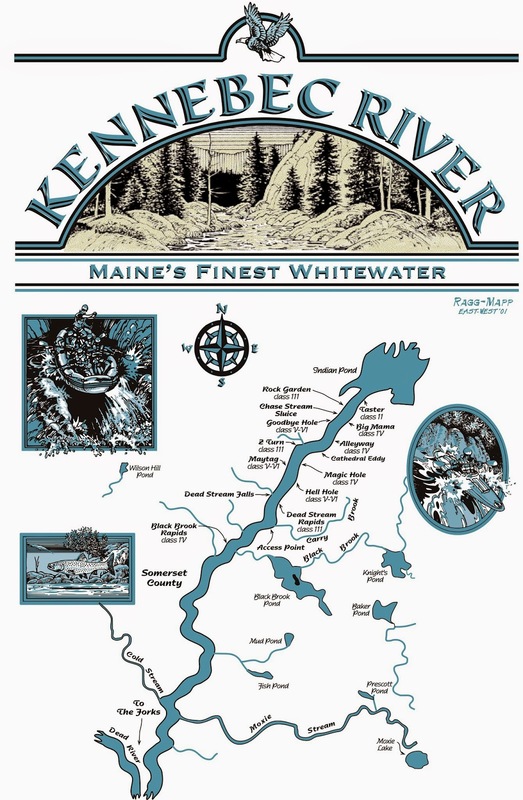 As I hear the raft guides talk about high water release day on the Kennebec this past Saturday, I’m a bit jealous that I had to miss out on this trip. I’m feeling a bit like the kid who can’t go on the overnight camping trip with all of her friends, because her mom is scared she’s going to get eaten by a bear. I’m grateful for that, because in that simile, all of my amazing friends and family are mom. I am so fortunate to have so many people care about me enough to threaten my life, if I do anything too strenuous. As I have mentioned before, I’m so excited to get out on the river, but this sprained ankle has set me back at least a couple of weeks, however, my limp is almost gone, which is exciting news! So what exactly is high water release day? On the Kennebec, four times a year, the power company tests the turbines at Harris Station. This year, these dates are June 14, July 7, September 6, and September 20. In order to do that, they open up all of the dams, which forces the water to move at 8,000 cubic feet per second (cfs) as opposed to 4,800 cfs, that’s almost double the normal river flow! This forces the water to move much faster, and turns the river into somewhat of a roller coaster. 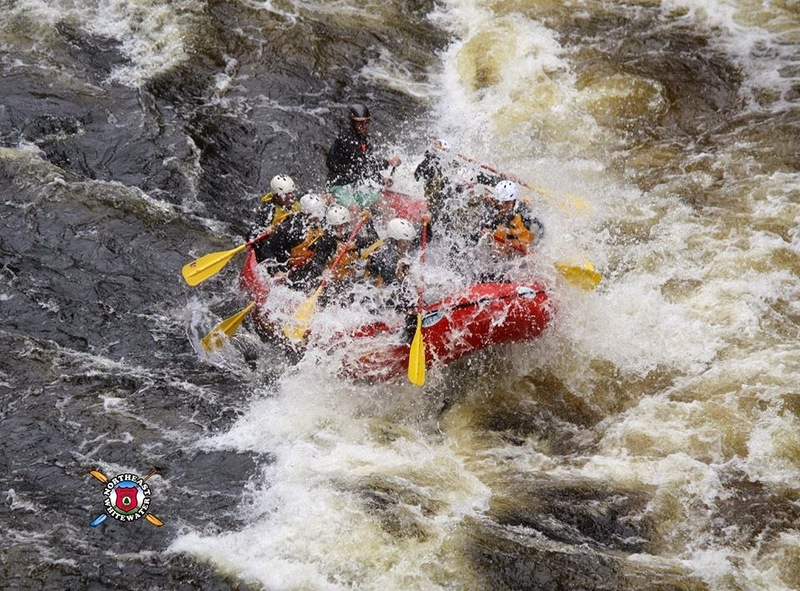 If you have ever rafted on the Kennebec, going on a high water release day is much like rafting a completely different river, with “Big Mama” reaching heights of 12’-15’, our sport rafts are about the same length as these rapids are high! As you can imagine, if you plan on staying dry during your white water rafting trip, this isn’t the trip for you. 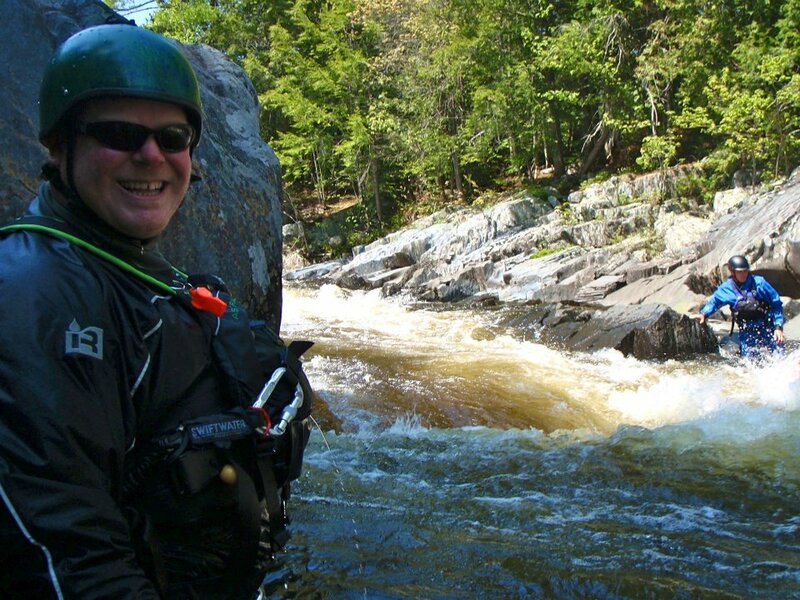 If you’re looking to have an enhanced whitewater experience, with fast moving water, it is highly encouraged. 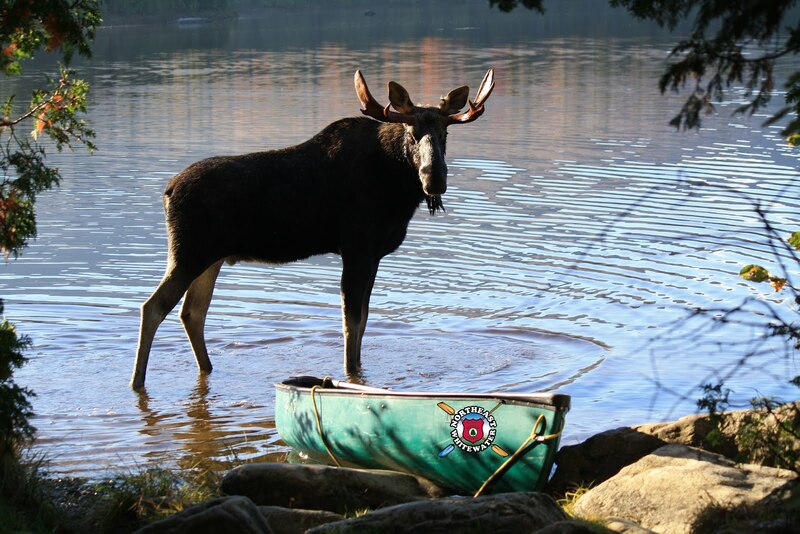 As I mentioned earlier, the next high water release on the Kennebec is scheduled for July 7. This trip is already starting to fill up fast, so I encourage you to book now, if you’re the adventurous type. If you can’t get on this trip, you won’t have the opportunity until September, and nobody wants to wait that long! I have a feeling if my ankle is feeling well enough, I’ll be jumping in a raft that day, so come along, maybe we can snap a photo together for my blog! Until next time, get out there and enjoy the rapids, and shoot me a little note about your experience, I may blog about you!